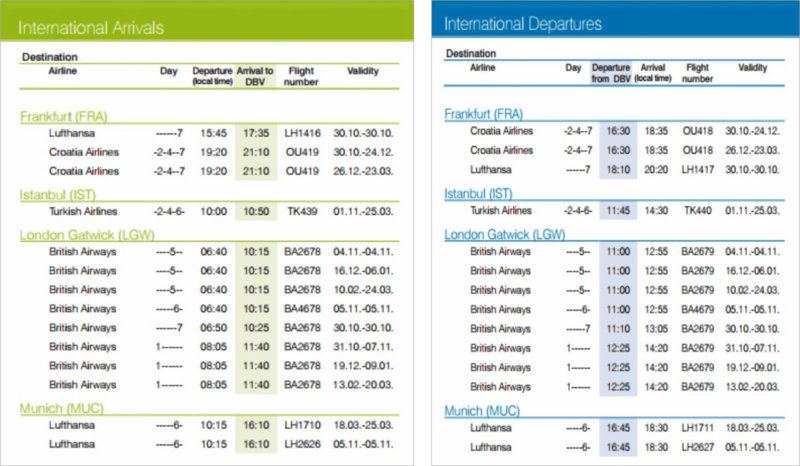 In a winter season there are direct flights to Dubrovnik from Frankfurt, Istanbul, London and Munich. For flying from other destinations we recommend using a connecting flights via Zagreb. Dubrovnik Airport is about 20 km from Dubrovnik and 11.5 km from the venue of the EFPW-2017. NOTICE: Transportation from / to Airport - Conference Venue will be organized by the hotel and will be charged separately at the reception. Dubrovnik International airport is 11 km away (15 minutes drive). Details for booking the airport shuttle bus are provided within the registration. Dubrovnik can be reached from Central and Western Europe by car and bus in several ways, but the most common one is from Zagreb by Highway A1 Zagreb-Split and continuing along the Adriatic coast from Split to Dubrovnik. 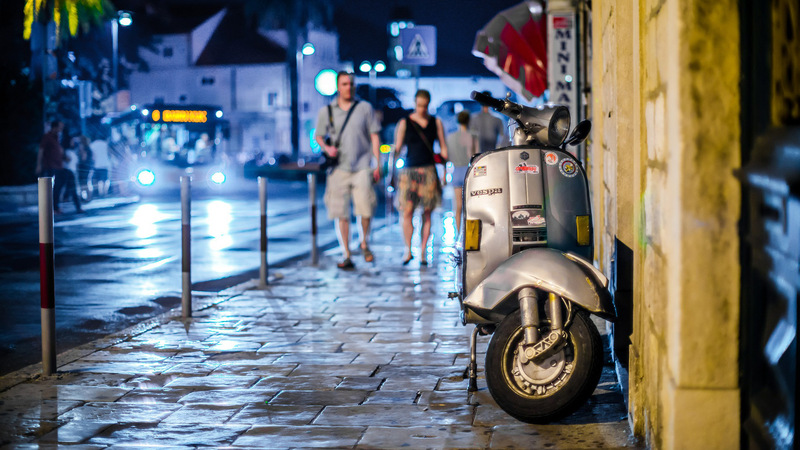 Petrol stations in and around Dubrovnik are open from 07:00 to 22:00, while during the summer season the petrol stations in Kupari and Komolac are open 24 hours a day. Detailed information about roads and the situation on the roads can be found on the web sites of The Croatian auto club.